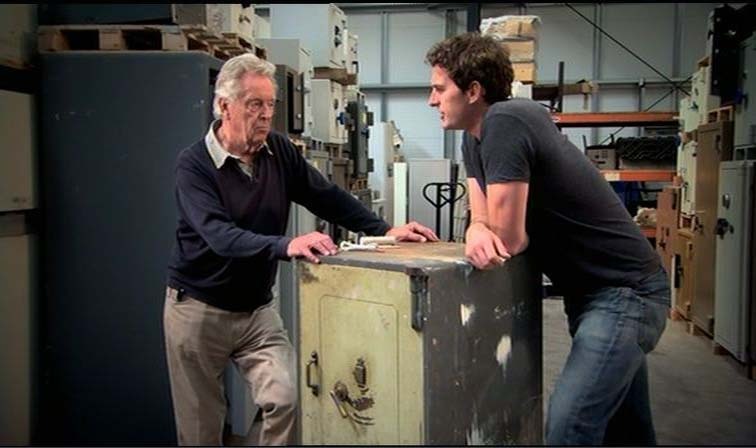 Started in the safe industry in 1948 in a family business which specialised in the opening, repairing, reconditioning and removing safes of all makes. At the height of the safe-blowing period in the 50s had to obtain an Explosive Certificate as so much material was being collected from scenes of crime where the charges had not been detonated. Partly through ignorance but mainly through expediency, caution was often thrown to the winds when it came to opening safes which had either been unsuccessfully blown, or merely primed ready for blowing. Attempts were always made to determine whether or not explosives and/or detonators were still present within the lockcase but this was usually quite impossible as there was little or no access for examination . In most such instances oxy-acetylene cutting was necessary to create an opening to release jammed components. Without actually knowing if there was any gelignite or detonators lodged inside this was a dangerous and foolhardy operation in the extreme, as was evidenced some years later when two scrapyard workers were seriously injured, one fatally, when a locked safe containing explosives and detonators on which they were operating with oxy-acetylene, exploded. 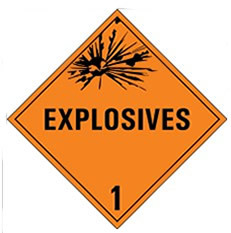 Experimentation with explosives led to designing improved anti-explosive devices for retro-fitting to older safes of suitable construction and to giving demonstrations of safe-blowing to local police detective training courses. Eventually this was extended to crime-prevention and insurance burglary surveyors courses across the country and extended to all the common attack methods from straightforward ripping to oxy-acetylene and packed lance. During the 60s conducted tests on behalf of safe makers in England and France to prove efficacy of their products to explosive attack. In the 80s became involved in product testing for a major British manufacturer and also established their unique Museum of Safes where the development of safe design over the centuries was displayed with examples of the safe makers art from the wrought iron chests of 1820 to the complex and sometimes over-designed models of the 1920's. This developed into researching the background of British safemaking and safebreaking which in turn prompted the publication of www.safeman.org.uk , a condensed history of safebreaking in this country from the 1840's to the 1970's.